Would you try another book written by Wayne W. Dyer and Esther Hicks or narrated by Wayne W. Dyer and Esther Hicks ? Have enjoyed books by both authors but no, i will not be trying any others with them both. 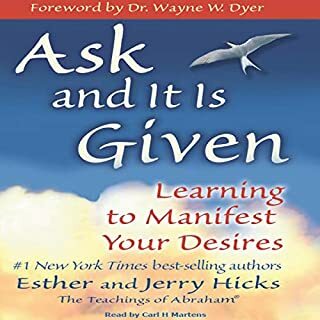 What was most disappointing about Wayne W. Dyer and Esther Hicks ’s story? Dyer being CONSTANTLY interrupted by Hicks. What didn’t you like about Wayne W. Dyer and Esther Hicks ’s performance? If you could play editor, what scene or scenes would you have cut from Co-Creating at Its Best? It is very helpful conversation, now I know what to do and what not to do. Thank you so much. I'll listen again. Would you listen to Co-Creating at Its Best again? Why? Yes, because the wisdom in this book is incredible and needs to be listened to multiple times so that its understood better. 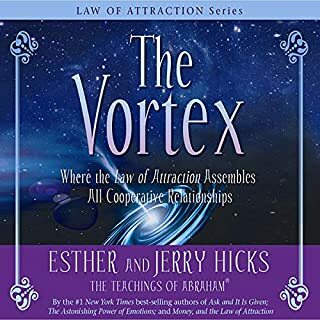 What does Wayne W. Dyer and Esther Hicks bring to the story that you wouldn’t experience if you had only read the book? I like the game interruptions! Another wonderful production of the teachings of Abraham. 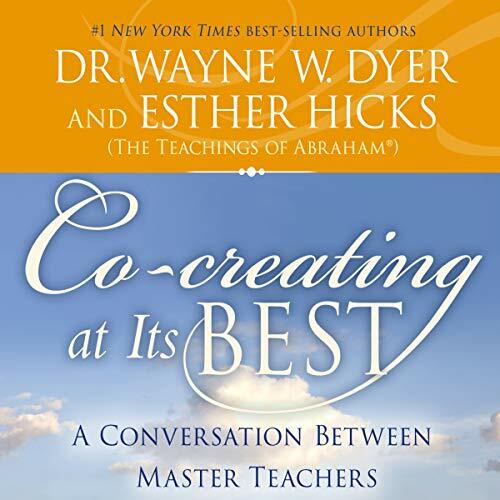 Contrary to other reviewers, I think the fact that Abraham keeps interrupting Wayne Dyer is perfect. For me he gets interrupted when he goes off in the wrong direction and Abraham simply isn’t willing to waste time indulging Wayne and his (incorrect) theories. Wayne clearly isn’t bothered by it, simply because of the person he is. Loved listening to this, would recommend it. This conversation created a paradigm shift that was waiting to be fully realised and the effect on me was joyous and freeing .The humour and wisdom sand love and courage is palpable and all the more so as Wayne has now gone forward into this mystery and energy. When I was ready I really opened to this conversation. I had it on my device for a year before the time was right! And I hear Abraham laughing, what took you so long! So much wisdom is in this; I hear & learn more every time I listen. I love it! Wayne Dyer comes over as wonderfully human as well as knowledgeable. Abraham's wisdom shines and so does the humour. I really didn't know what to expect from this audio book. 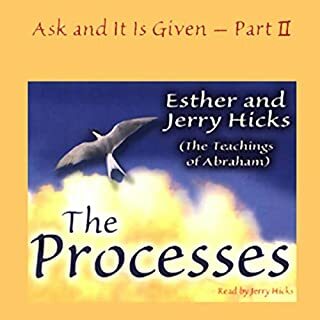 It was certainly different from the other Abraham books in that Dr. Wayne was asking the questions rather than Jerry or the audience but it just felt as though the questions asked had all been asked before. 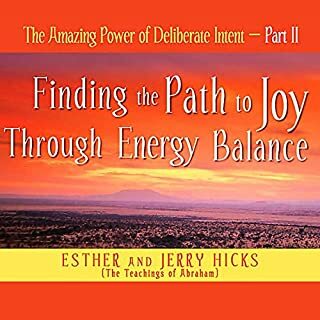 it is always nice to hear Abraham reiterate steps and processes to realign with source energy and to that extent, I enjoyed it. I would have just like it to be a bit longer and more in depth. This is great, I love both speakers and got so much from this. This audio book came into my life at the right moment. life changer if your open to it! listened to it over 2 days.could not put it down. so many thibgs to take away. universe applys to everything. Awesome listening for anybody who's ready to hear it. 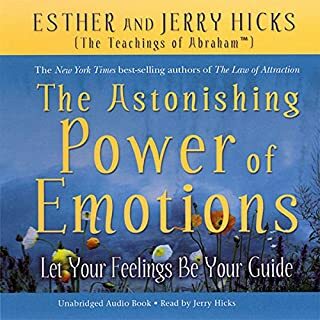 Even though I have never met Dr Wayne Dyer or Esther Hicks in person, it was like listening to a conversation between two of my good friends. Fascinating hearing someone as educated in psychology and positive thinking as Dr Dyer still seeking answers! Better than I expected. Love how 'abraham' reminds Wayne, and all who are listening, that source energy is always present but we are not and only tune in at times, and that it is we who create distance, never source energy. something that has to be considered. really loved this. 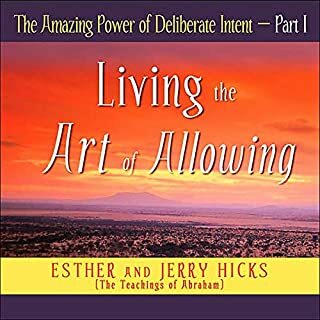 especially for people very new to Abraham Hicks and Wayne Dyer. take time to look listen and consider how the universe works. how does what you do see and feel affect it? ? ?